Being on lists - good ones - is something I don't exactly aspire to but am thrilled to learn about when it happens. I'd be lying if I denied that feeling of inclusion and validation doesn't feel good. So when Nicky Johnston, illustrator of both The Fix-It Manand At The End of Holyrood Lane messaged me a screen shot of their listings, I may have let the thrill escape a little. Well, okay...a lot. 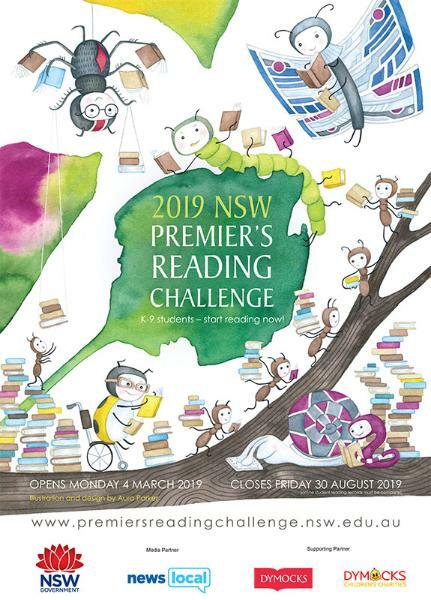 For most of my child's primary school years, we have been part of a Premier's Reading Challenge, attempting to foster a love of reading and exploring as many new, interesting, enlightening titles as possible. I think the thrill of the challenge enthused me more than it ever did her but nonetheless it did expose us to an ocean of children's stories.